In episode 17 of the MovieMuse podcast the team give their thoughts on the soundtrack to the long overdue sequel to Disney’s ground-breaking Tron movie. You can also listen to the full soundtrack free of charge on Spotify or via this Youtube playlist. So why not give it a go and let us know what you think in the comments box. 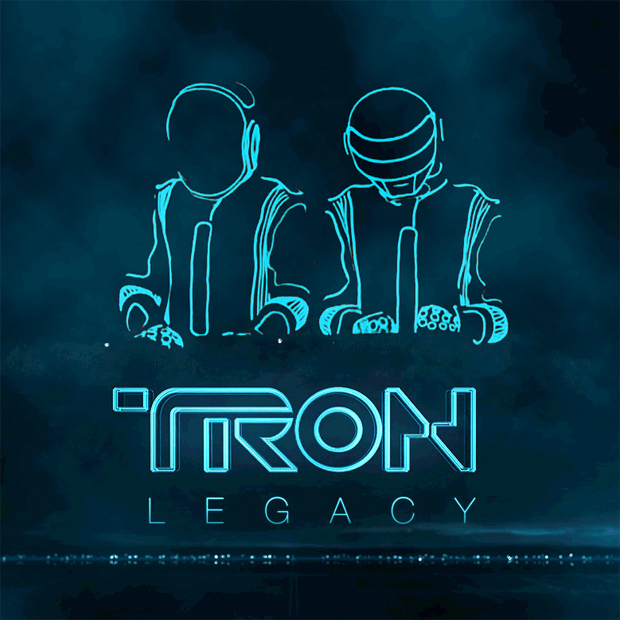 Gordon - "I haven't heard a more complete score in quite some time"
Simon - "I found it quite tedious as a standalone"
Mat - "works very well in the film, but repetitive and not very Daft Punk"
A very fitting soundtrack for the film, but the repetitive nature of score and the lack of defined songs impacted the teams scores.